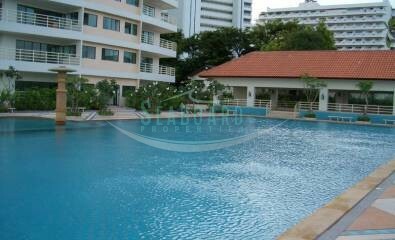 This newly renovated studio unit is situated in one of Jomtien's popular building. 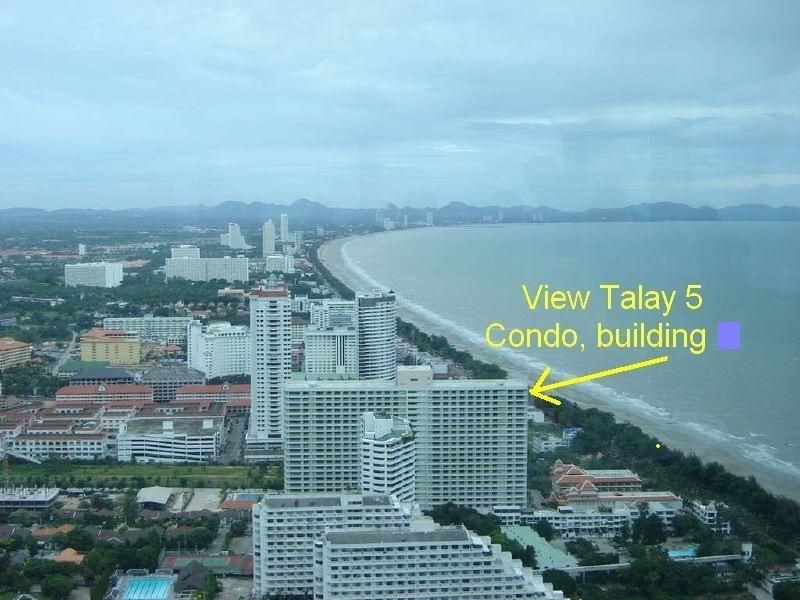 The development has direct key card beach access and is right on the taxi route, allowing easy access to downtown Pattaya and local amenities. 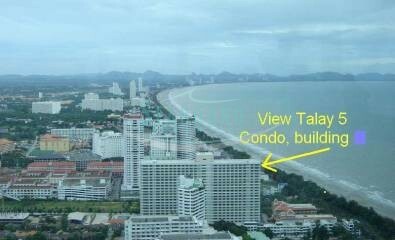 The studio apartment is situated on the 11th floor to the cooler Pattaya Side and offers good views of sea. It is available for rent fully furnished and comes with fitted European kitchen that includes hood, hob, oven, fridge freezer plus washing machine, A/C, ceiling fan, good size balcony and quality bathroom with walk-in shower. It is already equipped with Cable TV and free internet connection. The building has 24 hour security, large communal swimming pool and several businesses on the ground floor. 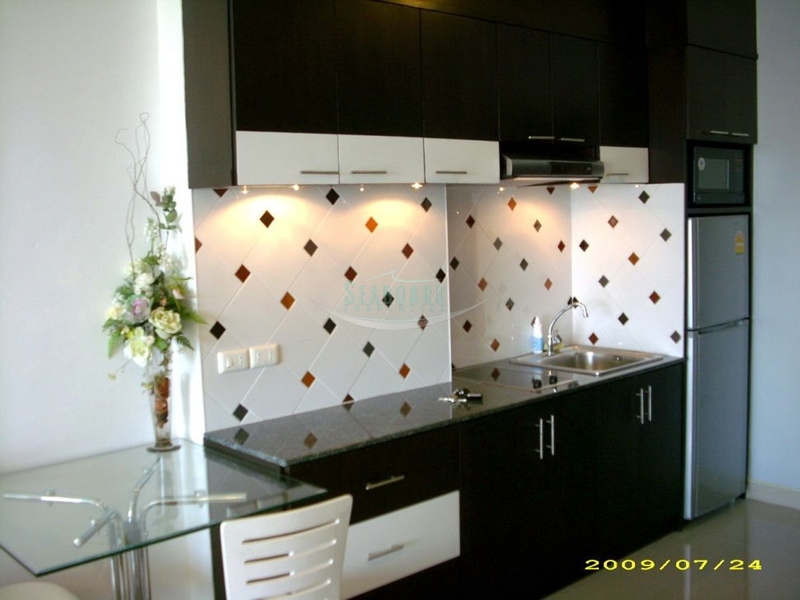 Annual rent is 18,000 Baht per month, with a 6 month contract at 22,000 Baht per month. 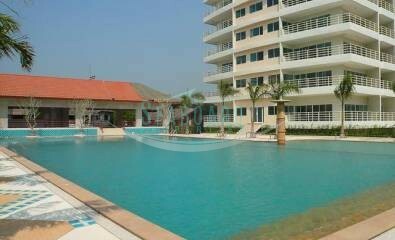 We have many other condos for rent in Jomtien by top developers as part of our portfolio. For all your real estate needs in Pattaya, talk to our friendly team today!